Remember, we can deliver your gas to anywhere within the TF9 area. Call 01630 652641 to pay by card over the phone, use our Collect In Store service, or pay cash on delivery. 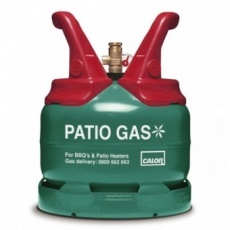 NB: Calor cylinders cannot be sent by post or courier. Cylinder refills/exchanges are available in store only.